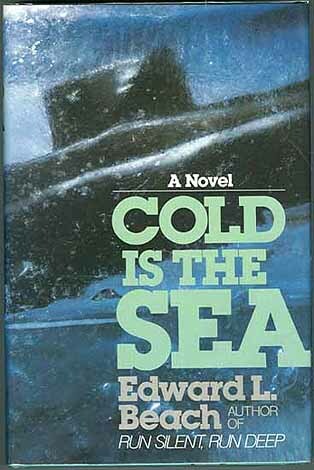 “COLD Is The SEA” By Captain Edward L. Beach, USN (Ret.). 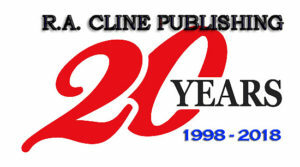 (Fiction) Now 15 years after the end of World War II the U.S. Navy is converting its fleet of conventional submarines to nuclear-power. The most advanced nuclear sub in history, the USS Cushing carries more explosive power than all the munitions used in two world wars. Like a sleek phantom, she secretly probes the icy Arctic waters off the northernmost tip of the U.S.S.R. Then an inexplicable collision with an alien vessel. Wounded, the Cushing prepares to fend off a fatal attack. Famed World War II Submarine veteran Captain Beach, wrote this great submarine novel following “ Dust on the Sea.” 1978 first edition Hardback with dust jacket. 348 pages, no photos, maps or index.